Nadia Nakai has made history as the first SA female rapper to appear and drop a freestyle on Factory78 in the UK. You know Bragga wasn’t going to hold in as she went in with a legendary freestyle at the Factory! 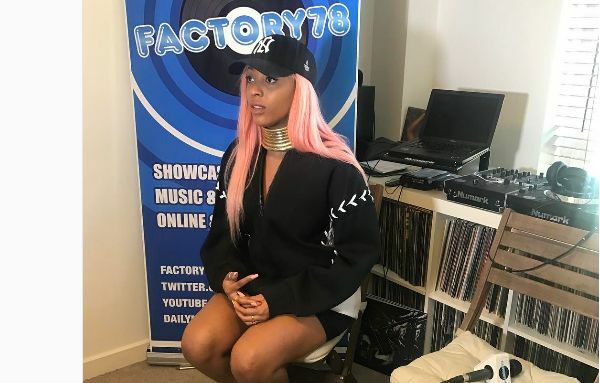 Check Out Nadia Nakai’s Freestyle On UK’s Factory78. 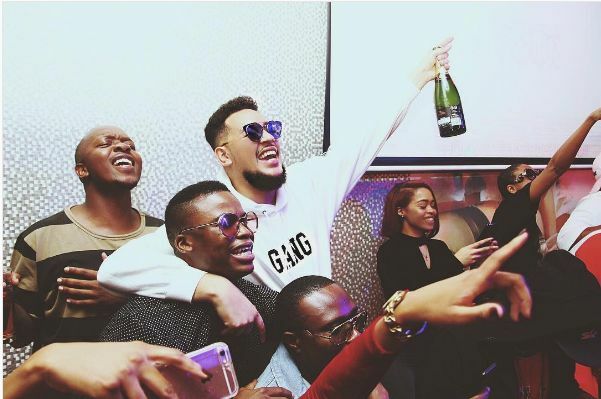 “400 stacks a month me screaming give me more,” Bragga raps in the freestyle talking about her lifestyle. Check out Nadia’s freestyle below.